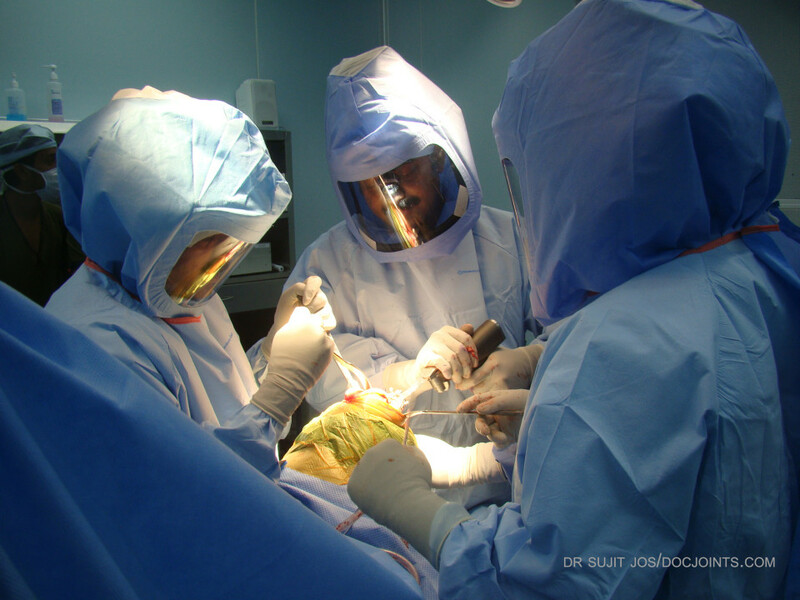 Rotator Cuff Repair - DOCJOINTS//DR SUJIT JOS//Total joint replacements with the best quality care at affordable price options at kochi, Ernakulam, Kerala, India / Knee, hip, shoulder, ankle, elbow replacement, Sports Medicine – Keyhole / Arthroscopy for Sports Injuries / cartilage preservation and cartilage regeneration techniques / minimally invasive subvastus / rotator cuff repair, biceps tenodesis, subscapularis repair, shoulder dislocation, bankart, Latarjet / Dr Sujith Jose is a renowned Orthopedic surgeon with vast experience in Joint replacement and satisfied patients from all around the world. Economical / budget knee done as special package price/ cartilage restoration, OATS, Ankle arthroscopy/ acl pcl mpfl meniscus repair/ wrist arthroscopy tennis elbow/ modular imported high quality operation theatre – Johnson & Johnson theatre with double lamina flow – The best care for your joint problems! 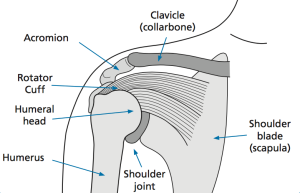 The shoulder complex is made up of three bones; the humerus, scapula and clavicle. Your shoulder is the most mobile joint in your body and is therefore dependent on strong muscles to move and stabilise it. 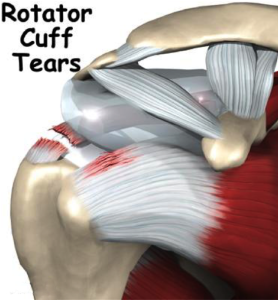 Some of the most important muscles for this purpose are the rotator cuff muscles. 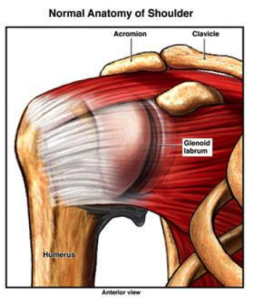 of these muscles are damaged, movement may become difficult and the shoulder becomes weak and painful. 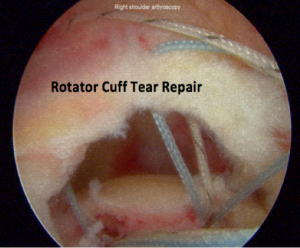 Rotator cuff tears are diagnosed by careful clinical examination. 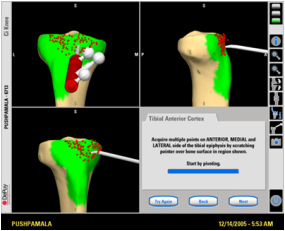 Ultrasound scan of the shoulder joint is used to screen a rotator cuff tear. It can be confirmed on MRI (magnetic resonance imaging) scans. 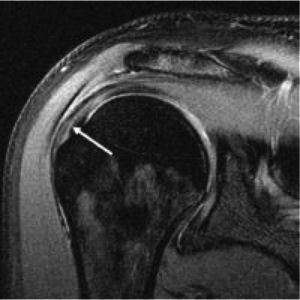 The type and extend of the tear , muscles involved and the condition of the muscles can be assess accurately on a high resolution (3 Tesla) Mri scan. 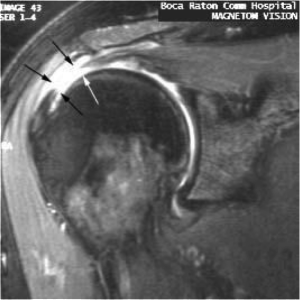 As the rotator cuff muscles are soft tissues, they will not show on routine X-rays or CT scans. 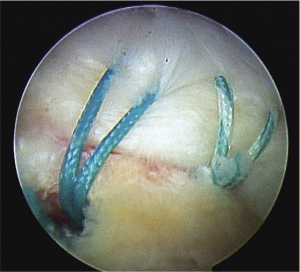 The operation aims to repair the damage to the torn muscles or tendons. Once you are under a general anaesthetic the torn muscles are repaired using sutures or suture anchors depending on the type of damage. Often a ligament is also released and a piece of bone may be shaved or cut away to allow more space for the repaired tendon to heal. 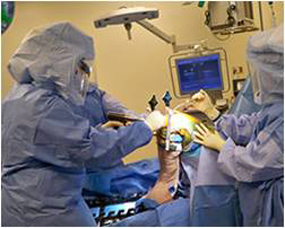 The operation may be done arthroscopically (key hole surgery) or through an open incision. The type of approach used will be determined by the size and nature of the tear. to protect the repair. It is essential that you wear the sling day and night for 2-6 weeks (your Physiotherapist will advise you). 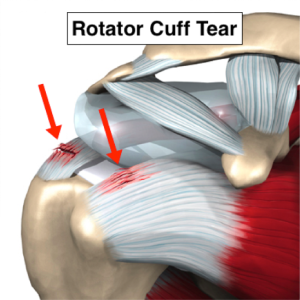 The amount of time will depend on the size of the rotator cuff tear. This will be explained to you after your surgery. You can remove the sling to carry out your exercises and for washing and dressing only. or anti-inflammatory medication to take in the days following the operation. Using ice on your shoulder can be helpful in reducing pain. Wrap a bag of crushed ice, or frozen peas in a damp towel. Protect your dressings from getting wet with a layer of cling-film, or a plastic bag, before applying the ice pack for 10-15 minutes at a time. Posture can make a big difference to your pain after surgery. Avoid ‘hitching’ your shoulder or holding it in an elevated position. Try to avoid slumping or standing/sitting with round shoulders as this puts more stress onto your shoulder. It is normal to feel more tired than usual for a few days after having an operation. Sleeping can be uncomfortable and it is important to try not to lie on your operated shoulder. You should wear your sling in bed for the first 3-6 weeks (your Physiotherapist will advise you) to protect your shoulder. Using pillows to support your operated arm and maintain your posture when sleeping will help with the discomfort. Dressings and bandages that are applied in theatre need to stay dry. Remove your sling when bathing or showering, but keep your arm close to your body. Ensure that the area is dry before dressing to prevent irritation in the armpit. It is easier to wear looser fitting clothes and dress by putting your operated arm into position in the top first. Your wound also needs to stay clean and dry. If you have removable stitches they will be removed after 10-14 days at an outpatient clinic appointment or by your GP. If dissolvable stitches are used, they will not need to be removed. Rehabilitation is important if you are to get the most out of your shoulder after the operation. You should be given information about your first physiotherapy appointment before you leave hospital. The amount of physiotherapy you will need will depend on your individual progress and the level of activity you wish to return to. The amount of time you have off work depends on your job. If you have a manual job, or one that involves lifting or overhead activities, you will not be able to do this for 8-12 weeks. Please discuss this with your Consultant or Physiotherapist. You should not drive until you have discussed your progress with your Consultant / Physiotherapist which will not be until at least 6 weeks following your operation. You must be able to comfortably control your vehicle and perform emergency manoeuvres. The timescale for which you can go back to any previous sport or activity will depend on your movement and strength and the particular activity you have in mind. Please discuss returning to any activity or sport with your Consultant or Physiotherapist. With all of your exercises you should aim to repeat 10 repetitions, 3 times a day unless otherwise advised by your Physiotherapist. These are important to protect the repair of the tendons.